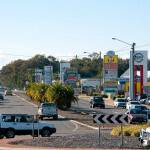 Posted in Community, Council, Planning and tagged Capalaba, Local Government Infrastructure Plan, Thornlands, Victoria Point. Posted in Snapshot and tagged emergency management, grants and sponsorships, local laws, sheldon, Thornlands, trees for weeds, water meter readings. Posted in Rates and budget and tagged Birkdale, budget, budget2013-14, Cleveland, Coochiemudlo Island, rates, redland bay, roads, SMBI, Thornlands, Wellington Point. Posted in Environment and tagged fire management, hazard reduction burn, Thornlands. 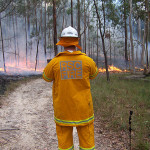 Posted in Environment and tagged fire management, hazard reduction burn, redland bay, Thornlands. 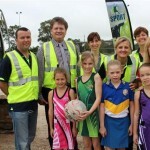 Posted in Parks and tagged netball, Pinklands, Thornlands.